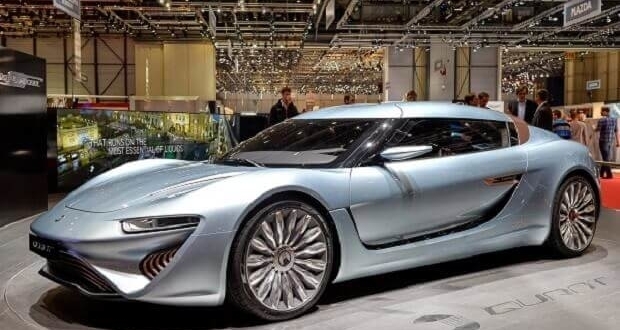 Back in 2014, the Quant e-Sportlimousine, which is a salt water powered car, got an approval for use on European roads. This could be a sign that the Oil Cartels are losing the energy war. Since the early 1900s, the Oil Cartels, have been harassing and silencing alternative energy inventors who pose a threat to the Oil Cartels. One of the greatest alternative energy inventors that they silenced was Nikola Tesla. Unlike traditional cars that run on gasoline, the Quant e-Sportlimousine runs on an electrolyte flow cell power system made by NanoFlowcell that has the ability to generate an astonishing 920 horsepower (680 kW). This salt water powered car can go from 0-62 mph (100 km/h) in 2.8 seconds and has a top speed of 217.5 mph (350 km/h). Rather amazed that this is the first I’ve heard of the Quant. – ? Have they made a boat using this technology. That would make a lot more sense. Supposedly runs on seawater. I don’t think they ever officially proved the technology. John McGrath, must involve hydrolysis wouldn’t you guess? That’s from 2014. Maybe, hopefully, advancement have been made in 5 years. i mean he did show the patent office his invention and they believed the invention did what he claimed. Cody Norton Rudolf Diesel was found dead in the English Channel,with stab wounds in the back. He had been at a meeting with the English war department regarding Diesel engines for Submarine’s. It was reckoned the French did it. Cody Norton no one with a scientific background could give Meyer’s water power vehicle any credit, since it violates the fundamental laws of physics. Dominicka TuLava, ke? uvidím naživo, uverim ? Jo Bertrand A real shark! This is deceptive, in that salt water is the electrolyte – not the energy source. Not like you can just pour in water and drive away. Still, props for pushing the boundaries. And a bargain at …. ? 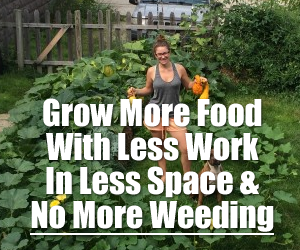 Previous Post Insect Repelling Plants That Drive Away Nasty Pests… Next Post The Forested Garden: What Is A Food Forest?